With the pressing menial tasks passing over the pastor’s desk, there are two tasks that will never be fully accomplished with complete satisfaction. Administrative needs are not the ministry a pastor has been called to. Rather than going to the office to perform the mundane elements of operation, a pastor must go to “the study” to wrestle with deep truths of God’s Word for the sake of his soul and for his sheep (1 Tim 4:16). Scripture provides two primary tasks for the pastor. They are the following: preach the Word and shepherd the flock of God. As Peter writes to the multitudes scattered throughout Asia, he exhorts the elders to shepherd the sheep belonging to God (1 Pet 5:2). With the theme of suffering undergirding Peter’s writing, imagery of lush hills fill my thoughts. Plethora of tanned fur covers the horizon. Upon closer examination, mud covers the former plush white fur, rocks and shards of wood have pierced the splintered hooves, a somber look of sorrow overtakes the brow of the sheep. As they cast their gaze upon the faintly lit path, there stands the shepherd looming in the dusk of evening. Stooped over from the long journey as well, the shepherd calls out a loud call for the sheep. Residing over the final hill is a smooth, running stream. Crystal clear water flows down from the hill and faint sounds of “rest” can be heard. The shepherd cares for his vexed sheep through means of his oversight. Nearing the final days of the life of Jesus, Peter is asked a series of questions by Jesus upon finishing their breakfast (John 21:15–19). Subsequent to his three-fold denial, no other feelings but shame and guilt would be flooding the mind of Peter. Jesus calls unto Peter, “αγαπας” (“do you love me”). Wrought with shame, Peter responds three times with, “You know φιλω (I love) you.” Each answer Peter responds with, Jesus immediately answers with “Feed my sheep” and “Shepherd my sheep.” Therefore signifying for Peter, there is a direct connection between Peter’s love for Jesus and Peter’s care for the sheep of God. 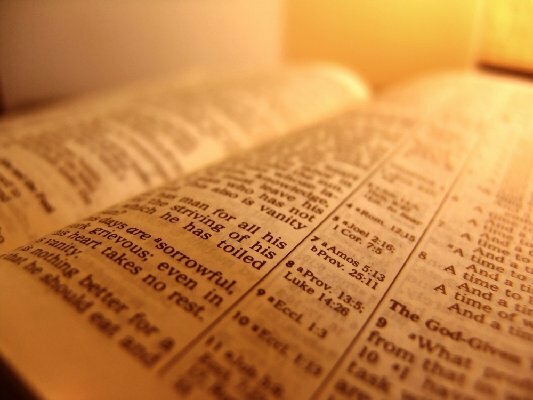 The proclaiming ministry of the Word of God is of primary importance for the shepherd (2 Tim 4:2). However, an impatient preacher of God’s Word may cause more damage than good. Therefore, the two-fold task of the Preacher is to serve as a proclaimer of God’s Word and a shepherd of God’s people. 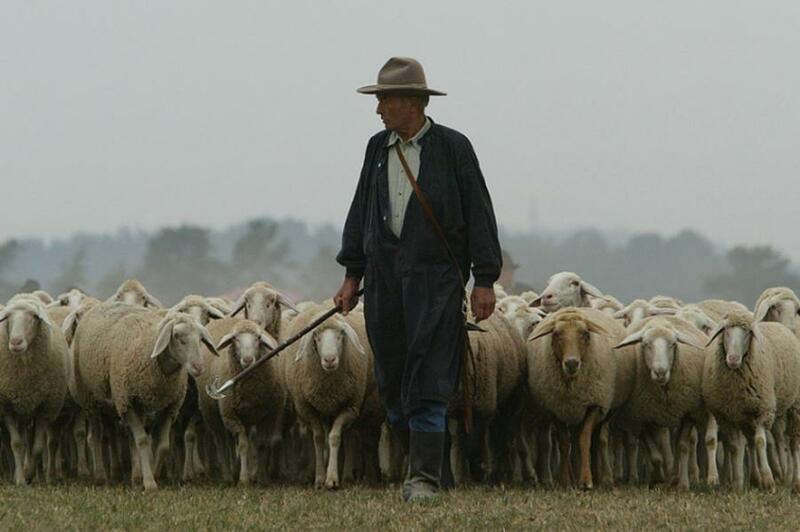 Peter describes what the shepherd’s task looks like in the oversight of people. With the plethora of blog’s and other varieties of social media flooding the Internet, there is great meaning behind forming this blog. We are group of three men who love God’s Word, love the local Church, and live to shepherd the flock of God. Moreover, there is a great desire for us to think deeply as pastors. Biblical theology, exegetical theology, systematic theology, Bible exposition, and a desire for philosophical logic greatly concern us as the pastor-theologian. Rather than being another blog to trace the pulse of Evangelicalism, we desire to create a forum for us three pastor-theologians to continue developing in our theology and our ability to think deeply and logically but also to create a place for the local church to be encouraged in advocating Bible exposition and biblical theology. Please enjoy as we do theology in community while maintaing a keen eye on the shepherding care of the local church. Be blessed my brothers, keep fighting the good fight for the Glory of the King. I know you write from real life ministry experience and I believe you will be a blessing to the the Kingdom of God. The heart of a doulos comes through in your writing. Keep it coming.